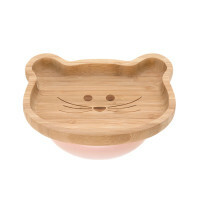 The bamboo wood snack plates 'Little Chums Mouse' with their silicone anti-slip suction cups are not only sustainable but also functional, durable and stylish. 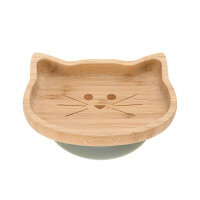 Ideal for dry snacks. Really enjoy snacking! Product information "Bamboo-Wood Platter, Little Chums Mouse"